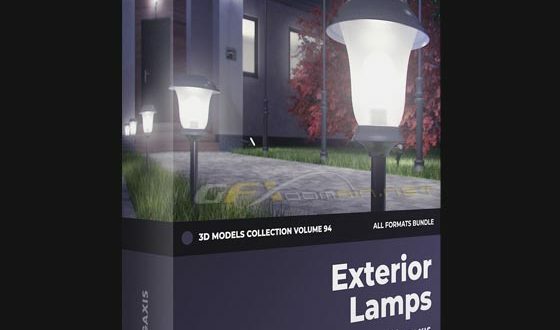 Exterior Lamps 3D Models Collection Volume 94 by CGAxis contains classical and modern looking exterior lamp. In this set you get: small standing lamps, wall sconces, hanging lamps and tall park lanterns. Download PDF brochure for all 3D models list. 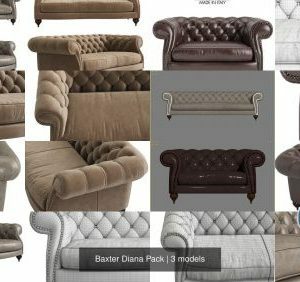 All models in this collection are prepared for 3ds max 2010 (V-Ray, Corona, Mental Ray, Scanline), Cinema 4D R15 (Advanced Renderer, V-Ray), FBX and OBJ file formats.